When you’re planning activities for you family, don’t forget to check out the wide variety of summer camps being held at Robinson, Pennekamp, and MBMS. There is truly something for everyone entering grades K-8. Learn to ride a bike, practice tinkering techniques to create projects, become a Jr Architect or Engineer, play tennis, or have a week of high quality technology with Planet Bravo. And much more. Check out all the options at mbxfoundattion.org. 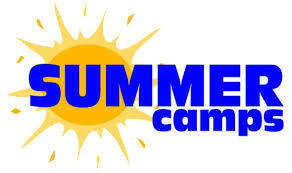 Click on summer camps. Have questions or want to discuss a specific camp, contact Nancy at [email protected].